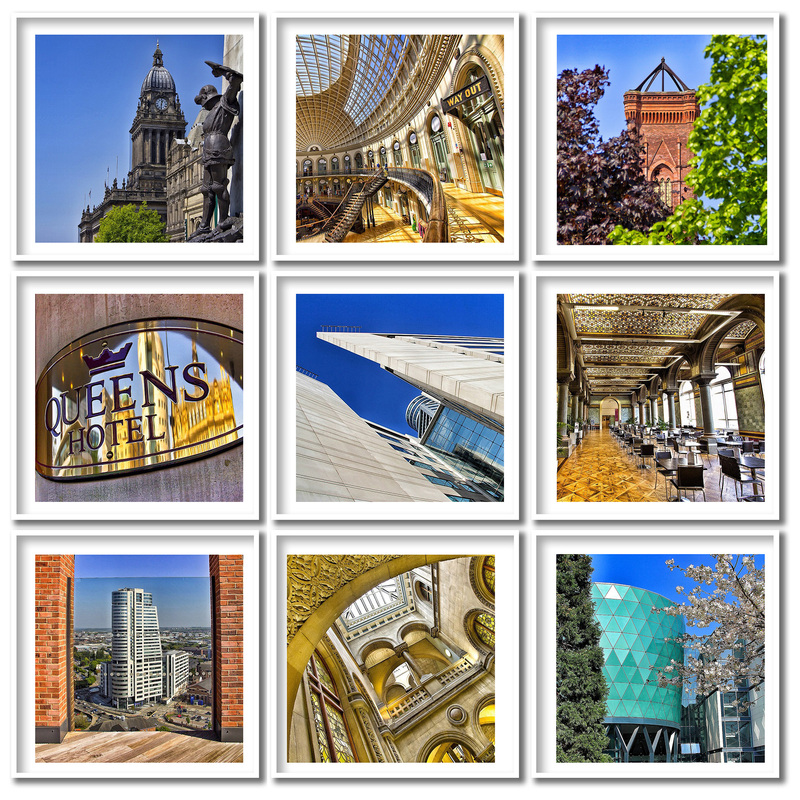 I was kindly invited by @veroce (Veronika from Sweden) to do an #mycountry9 collage of images from my Instagram feed highlighting the beauty of the UK, instead I used images from my home City of Leeds and what a perfect day to post them on Yorkshire Day. I especially like the interior shots! Yorkshire would certainly yield some wonderful pictures, too.